… And so our miserable run continues. 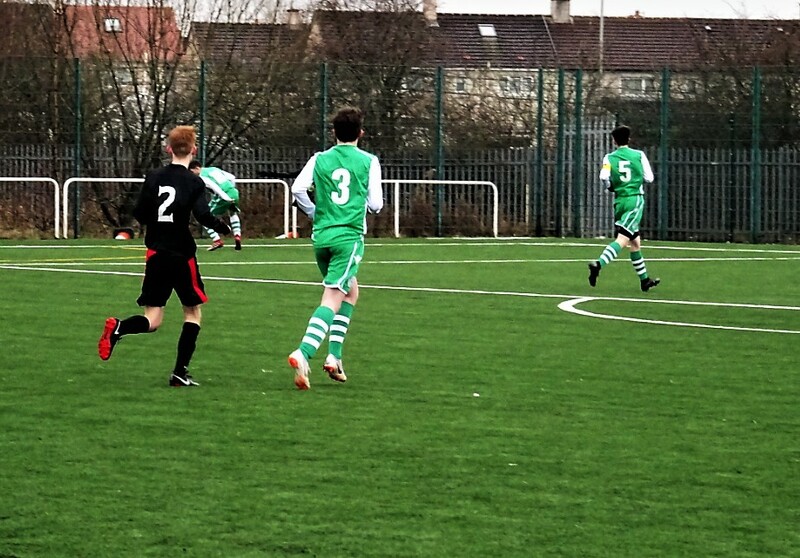 The return leg against Drumchapel ended up with a defeat. However, it was a very encouraging combative display from the team. The result is certainly an indication that we need to get our house in order and be competitive once again. unable to finish the game once more, it certainly emphasises our need to recruit in this department. We were still in it when we went to the break, down by a solitary goal. At the restart we looked to get back in the game. Eight minutes into the second half and our plans suffered another setback. A flighted free kick from Drumchapel was finished off on the run to increase their lead. Four minutes later our luck finally turned. Ricky drew a free kick on left side. Ben took it and he hit the bar. The ball rebounded out and the shot on goal from Tyler was diverted in for an own goal. 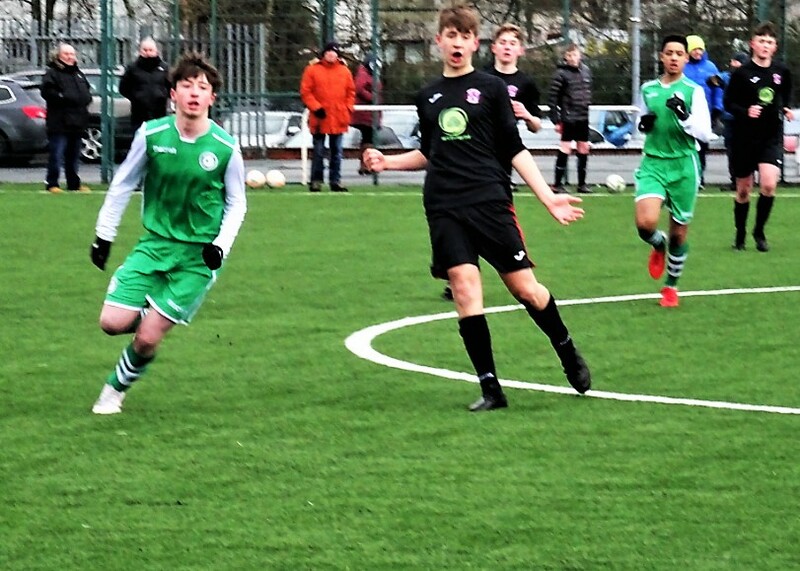 But any hope for a come back were dashed seven minutes later when we were made to rue our missed chances, with Dom putting the ball wide and Euan’s shot on the turn missing the target, Drumchapel scored to restore their lead. At times the game was littered with fouls and tackles that would even make Ollie, the mildest of us all square up with the opposition. A great display from Joe in goals pulling off an unbelievable save kept the score down. But in the end we fell short in another close game. Regardless of the recent results, our objective for the rest of the season is to restore belief, harmony and passion. Because, if there is any success to be had in youth football, it certainly must be in the joy of playing the game. No Replies to "St. Patrick’s Vs Drumchapel Amateurs – 2004"